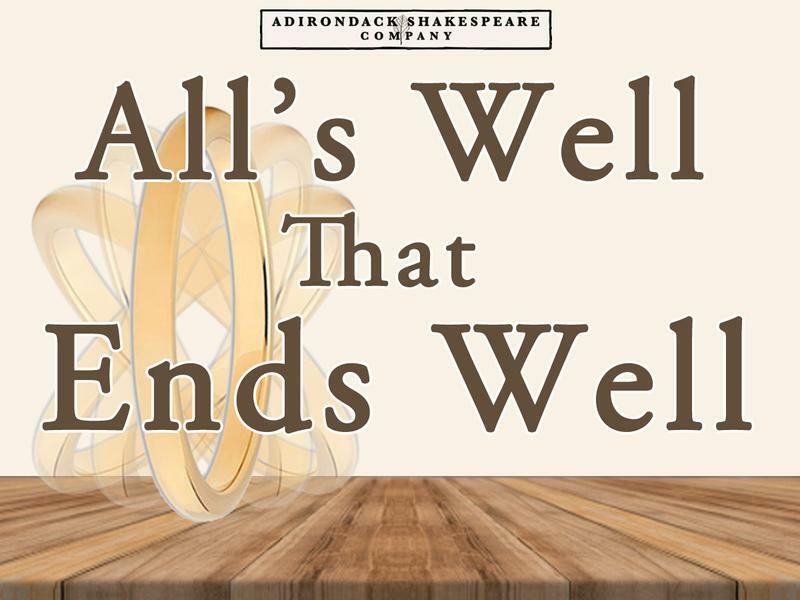 Adirondack Shakespeare Company performs one of Shakespeare's great "problem" comedies about unrequited love, family drama, and (of course) a variety of clowns. 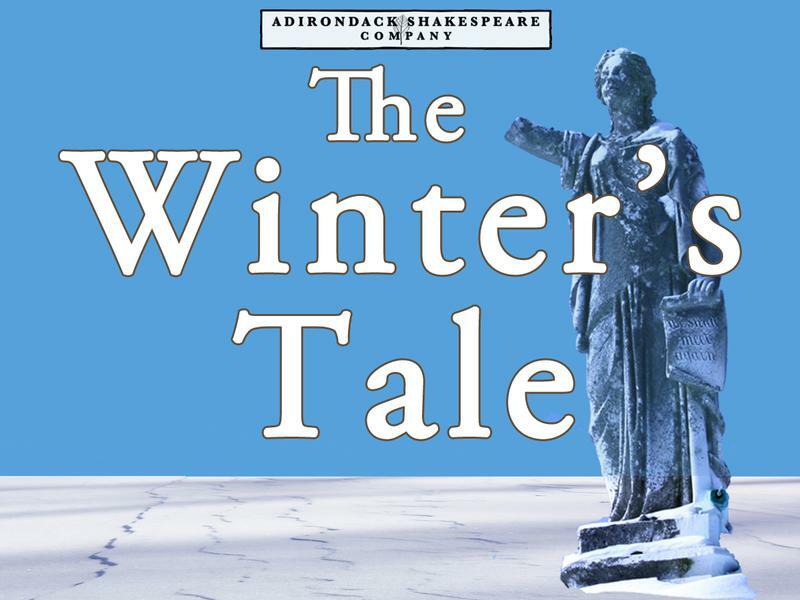 Adirondack Shakespeare Company performs THE WINTER'S TALE, one of Shakespeare's late romance plays, telling the story of how jealousy can tear apart friends and family and what chance there can be for redemption. 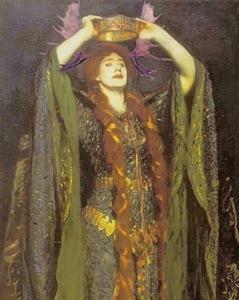 William Shakespeare's MACBETH performed uncut in our signature SHAKESPEARE IN THE RAW style. 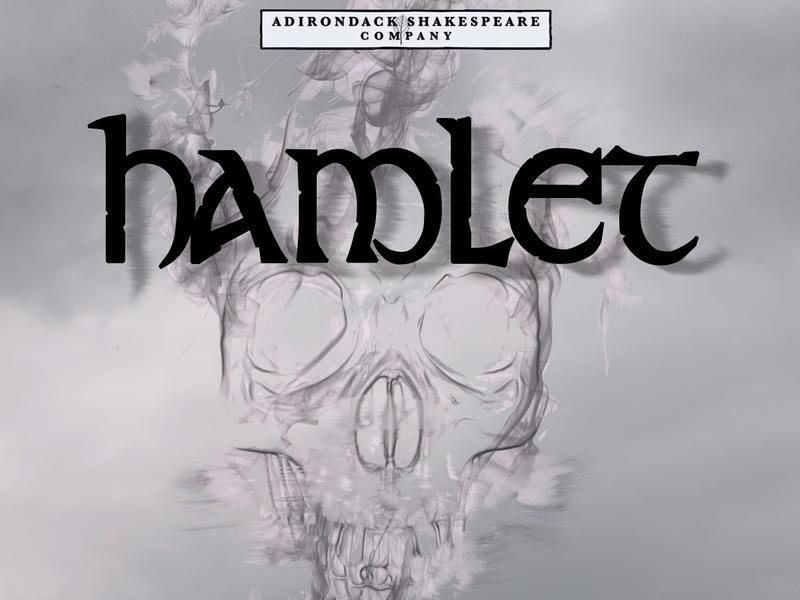 Starring Simone Stadler as Macbeth, and Sean Lounsbury as Lady Macbeth -- this production invites us to think about gender, its fluid nature, and what it can mean to us both on and off the stage. 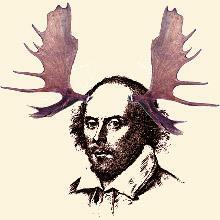 William Shakespeare's CYMBELINE performed uncut in our signature SHAKESPEARE IN THE RAW style. 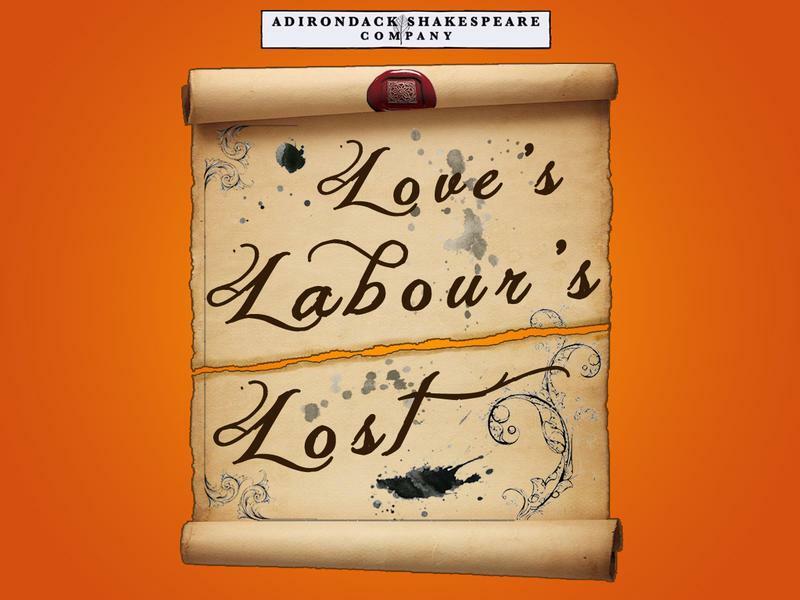 Our first time presenting this late romance, this production (featuring Bonnie Antosh as Imogen) invites us to revel in the mystical world of Ancient Britain.